No guidebook to Portugal includes Paços de Ferreira. Why would it? A workaday community of some 50,000 people halfway between Porto and Guimarães but not really connected to either – certainly not by train – Paços de Ferreira is known for its furniture industry. 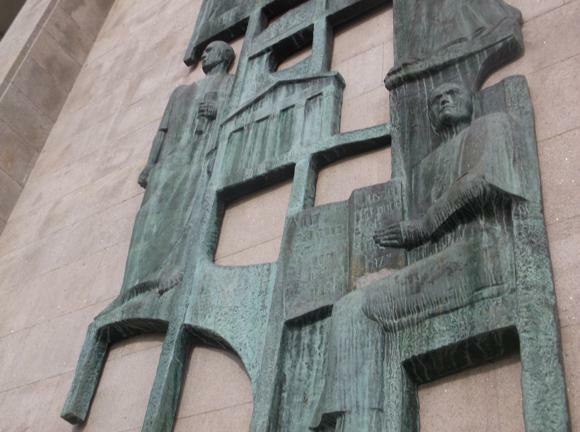 It has one hotel, unusual statuary perhaps designed by local furniture makers looking for an artistic outlet, a couple of bars and three or four restaurants. And, on the outskirts of town, a football ground, the Estádio Capital do Móvel, ‘The Stadium of the Capital of Furniture’ – presumably someone must have thought this promoted the Paços brand more prominently than its previous name of Estádio da Mata Real, ‘Stadium of the Royal Wood’. It lies on the outskirts of town, separated by spacious and pleasant urban park, near the A42 highway that links the A4 with the A11, connecting the once rural communities of northern Portugal. 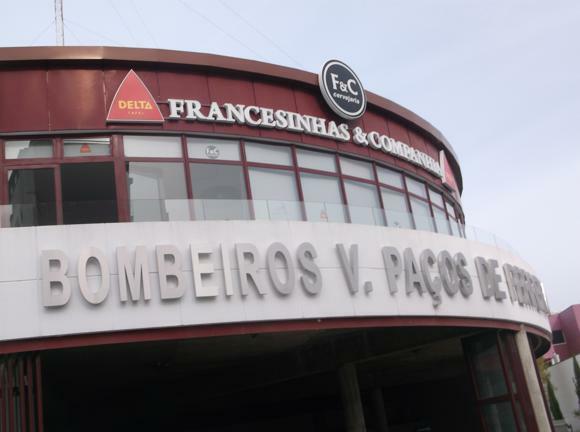 Paços de Ferreira has been put on the map thanks to recent successes of club that play there. In 2016, FC Paços de Ferreira finished above the likes of Boavista and Guimarães, only one point short of a European place. And while fans of Fiorentina, Zenit St Petersburg and Alkmaar had the easier task of making their way to Porto or Guimarães where Paços moved their home legs for European fixtures, those from Benfica, Porto and Braga have long become familiar with visits to Paços. 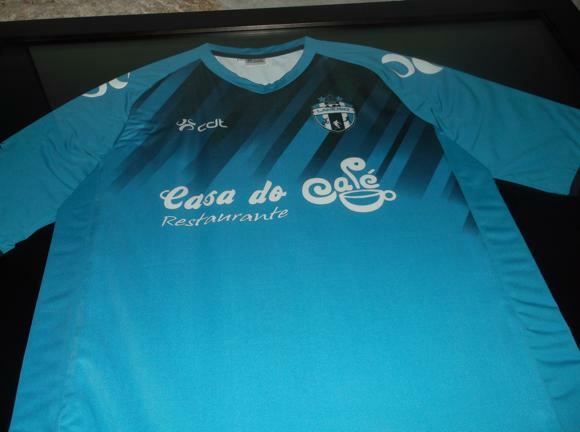 Os Castores, ‘The Beavers’, have been a fixture in the Primeira Liga since 2000, and permanently resident since 2005. 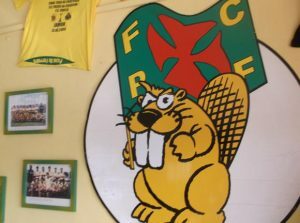 A community club in the best sense of the word – the Castorzinhos, the ‘Little Beavers’ youth set-up, gets children involved from early primary school age and up, the stadium bar is a joy – Paços represent so much that’s good about the justifiably maligned modern game. How long can a team based at a ground of 6,500 capacity compete on a level playing field with those playing in stadiums five times bigger? The 2016-17 campaign hasn’t been great, with three managerial changes by Christmas. Within the munipality of Paços de Ferreira, Freamunde is a small parish whose football team, Sporte Clube, currently play in Portugal’s Segunda. 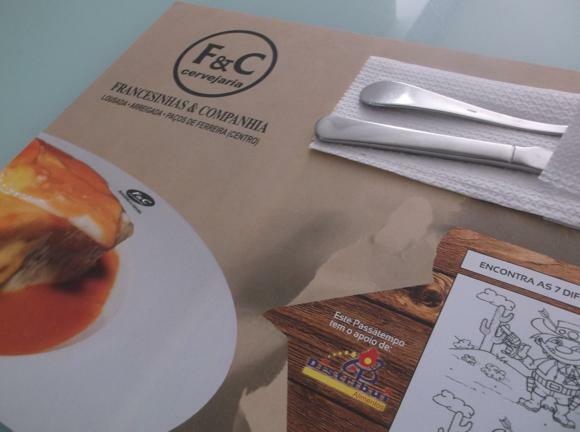 Based at the Campo do Carvalhal, SC Freamunde are a short taxi hop 1km east of Paços on Via do Poder Local. 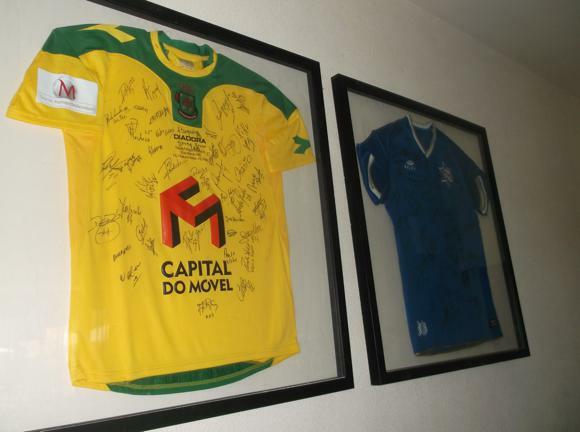 The talk in the Restaurante Estádio, built into the 4,000-capacity ground done out in Freamunde blue, is of the recent demise of the Roosters (‘Os Capões’), so close to promotion to the Primeira in 2015-16, so little to crow about in 2016-17. Porto Airport is 31km (19 miles) from Paços de Ferreira. There’s no direct public transport from the airport. From downtown Porto, alongside Trindade metro station, bus company Auto-Viação Pacense run two routes calling at Paços (final destination Felgueiras or Covilhô Cruz) that leave hourly Mon-Fri, every 2hrs Sat-Sun. Journey time is 1hr 10min, single ticket €3.65, return €6.65. The last one back to Porto is just after 7pm. The other way to get to Paços is via the little station of Paredes, with a regular, cheap train from Porto Campanhã station (35-45min journey time, €4 single). The last one back Paredes-Porto at night is 11pm, even on a Sunday. The same Auto-Viação Pacense bus company runs several services a day from Paredes station to Paços, journey time 40min. A taxi from Paredes to the football ground is about €15 and takes 15-20min. 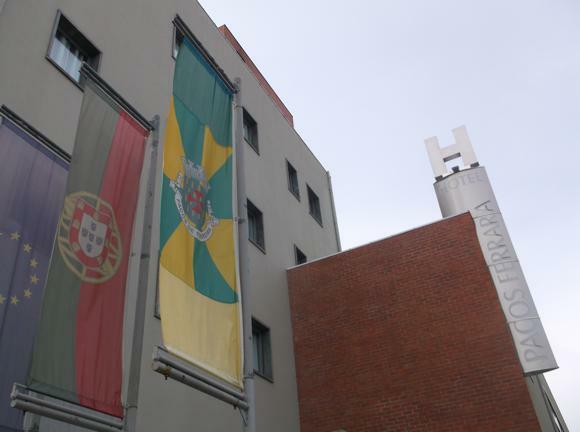 For a local cab, Táxispaços (+351 918 252 245) is based in the centre of Paços. They quote €45 for Porto Airport. The tourist department of Paços Council has details of the only hotel in town and various rural options within a ten-mile radius. Fortunately, the Paços Ferrara Hotel is a pleasant, modern three-star that usually caters for business visitors in the furniture trade. It comprises 35 comfortable rooms, all with air-conditioning and LCD TVs. 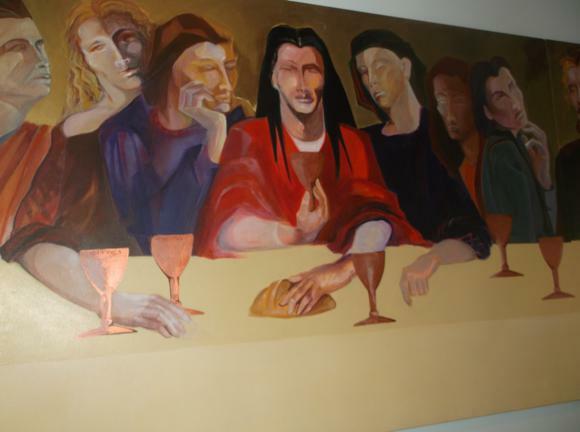 Downstairs, the Aidé restaurant features specialities from Porto and the Minho. The only other really decent lodging in the vicinity is the Exe Penafiel Park Hotel & Spa, a properly decent four-star and one of the best hotels in northern Portugal. It’s about 20km from Paços and the spa alone is worth the journey. There’s a few drinking options near the roundabout in the middle of Paços. 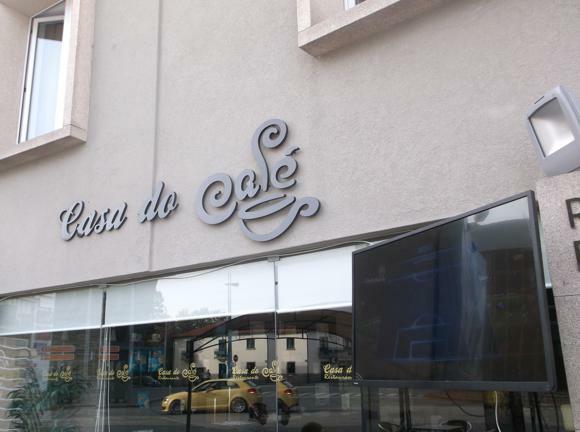 On the corner with Rua de Dom João IV, the Casa do Café, with its TV football on the terrace, is now the screen-less Dom Miguel III, but it’s a reasonable place to start the day over coffee. Taking the next street over, Rua Dr Nicolau Carneiro, and walking up for 7-8min past the fire station, modern Francesinhas e Companhia is part restaurant, part beer hall, has a TV screen for football games. Halfway up Rua Dr Nicolau Carneiro from the roundabout, the Cafeteria Cupido is a pleasant if slightly over-the-top place for a quiet beer. 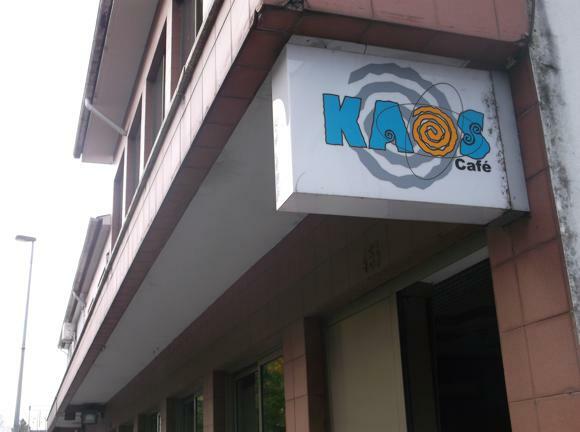 Back near the roundabout, Kaos is the only real bar in town, with regular DJs and a younger clientele – it also operates during the day. You’ll find it on Dom João I, towards the park. 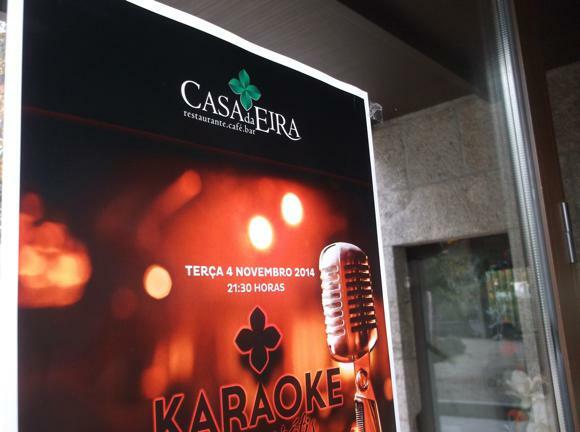 The ideal spot for food, drink and evening entertainment, with a football in mind, the Casa da Eira sits beside the park, a short walk from the roundabout, the stadium floodlights visible on the horizon. TV screens are set up for matches, the food’s decent, the cocktails well mixed, staff sassy and friendly.